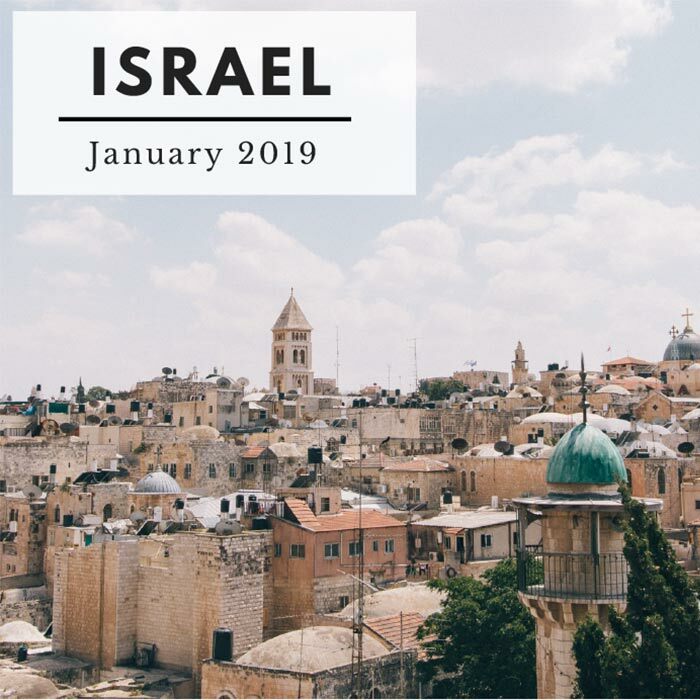 Since 1988, our time-honored study trip in Israel has been recognized as the most informative and innovative study experience available in the middle east. The trip features ATS faculty instruction in a program that moves chronologically through the Bible with site presentations, thought world activities, and evening reflections, without leaving out some really fun recreational events like hikes, swims and camel treks. And our desert experience is simply not to be missed! *Participants pay a $500 deposit directly to our trip partner, Maranatha. The remaining $3495 will be paid to Nyack College /ATS.